Home / 120KM Bonifacio Day Ultramarathon / 4-Man Relay / RunMania / Running Team / Team Run Direction / Team Run Direction Members / TRD / TRD Fantastic Four / TRD Members / Ultramarathon / Meet the TRD Fantastic Four: The 4-Man Relay Team Who Will Conquer the 120KM Bonifacio Day Ultramarathon! 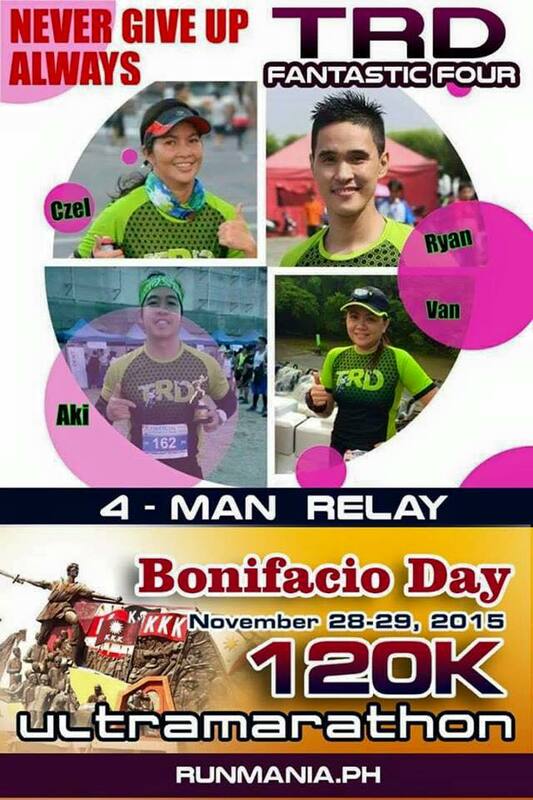 Meet the TRD Fantastic Four: The 4-Man Relay Team Who Will Conquer the 120KM Bonifacio Day Ultramarathon! 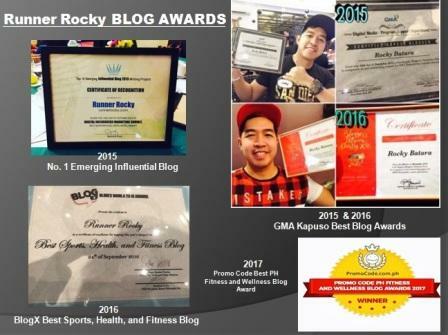 TRD and Runner Rocky will end the month of November 2015 with a big bang! Yeah, for the very first time, yours truly with my teammates will take the challenge of a 120 KM Ultramarathon! 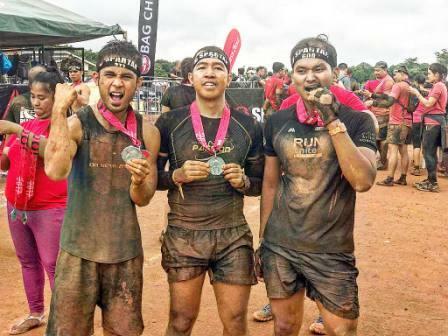 Organized by Runmania.PH, this ultramarathon pays tribute to our Philippine hero Andres Bonifacio. 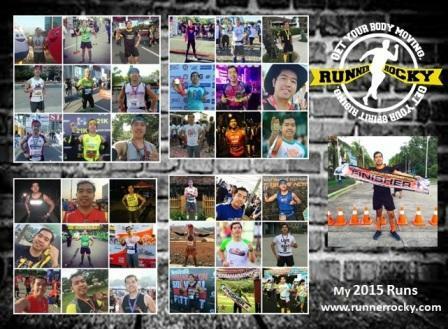 Hence this running event is dubbed as Bonifacio Day 120 KM Ultramarathon! This will be on November 28-29, 2015 at the province of Cavite and Laguna. Now meet the members of our team. We called ourselves as the TRD Fantastic Four! 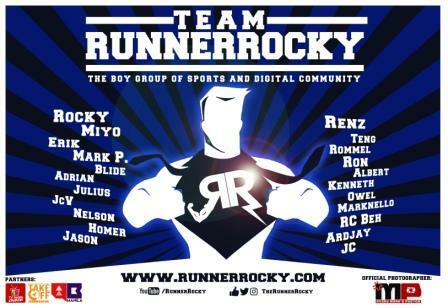 The team is composed of the members namely Maricel "Czel" Bautista, Vannessa "Speedy Turtle" Labit, Ryan "Run Ryan Run" Quiambao Dela Vega, and yours truly Rocky "Runner Rocky" Chua Batara. One for Four, four for one... we will merge our powers to conquer this exciting trail race at the same time enjoy the beautiful view of the province! This will be my second ultramarathon to date after my successful 50KM Ninoy Aquino Day Ultramarathon held in Tarlac, Pampanga last August 23, 2015 and my third provincial run under sir Pat Maranan of RunMania. The 34KM Caliraya 360 Marathon was my second run with them!